I’ll tell you a story. I found this recipe and told my friend about it. He then wanted me to make these for his family, knowing his mom hates sweet potatoes with a passion. He wanted to see if she would be able to tell. Well, she didn’t pick up on it and in fact she loved them! Sweet potatoes aren’t the first thing I think of when it comes to dessert. So, I was a bit skeptical to make these…but trust me, even if you’re not crazy about sweep potatoes as a food itself, these are really goood! 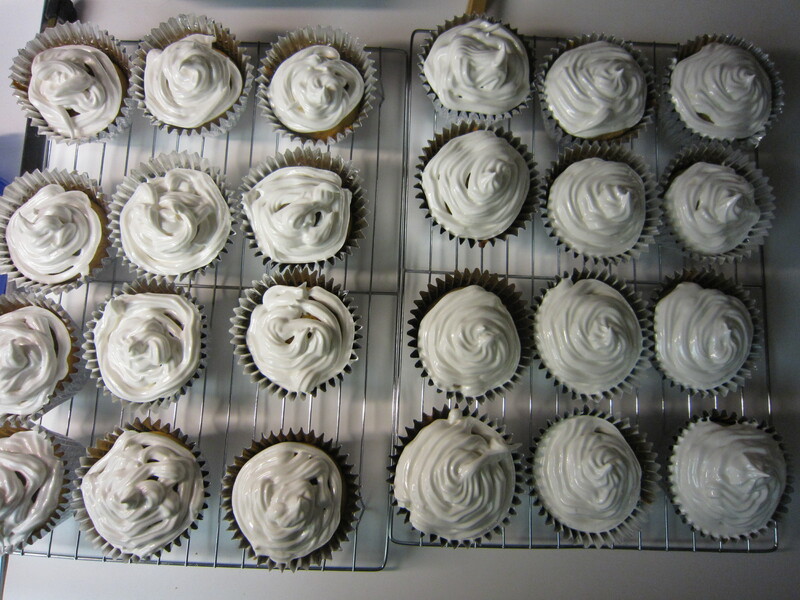 If you like pumpkin or spice cake, you’ll like these.These cupcakes are light and won’t leave you with a toothache. And, I think they’d pass for breakfast! The icing isn’t made with marshmallows, but it tastes similar to a roasted marshmallow. This means even if you’re vegetarian, you can still have this icing. 1. Cook sweet potatoes (I cooked mine in the microwave for 15 minutes, poking with a fork first). Cut open lengthwise, scoop out potato and mash up in a bowl. 2. Whisk together all dry ingredients. 3. Mix softened butter until creamy, add white and brown sugars and mix until creamy again. Add in eggs one at a time, and mix. Add vanilla, mix. Add sweet potato, mix. Make sure this is all a puree with no sweet potato chunks. 4. Mix in small batches of the dry ingredients into the wet ingredients, not to over mix. 5. 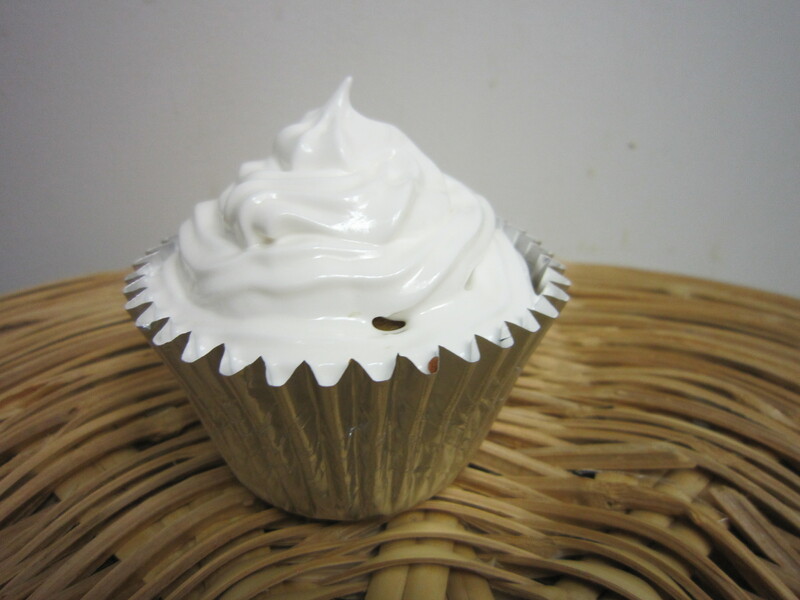 Put a large spoonful into each cupcake tin. 6. Bake at 350 degrees for 15-18 minutes. 1. Heat a double boiler (or boil water in a saucepan and use your mixing bowl as the top bowl). 2. Add egg whites, sugar, and cream of tartar into the double boiler & whisk. 3. Constantly whisking, heat the ingredients to 160 degrees (about 10-15 minutes). 4. Add vanilla, and begin mixing like crazy (best with a mixer), starting on low and moving to medium-high. This can take a while. 5. Mix until the icing makes stiff peaks. 6. 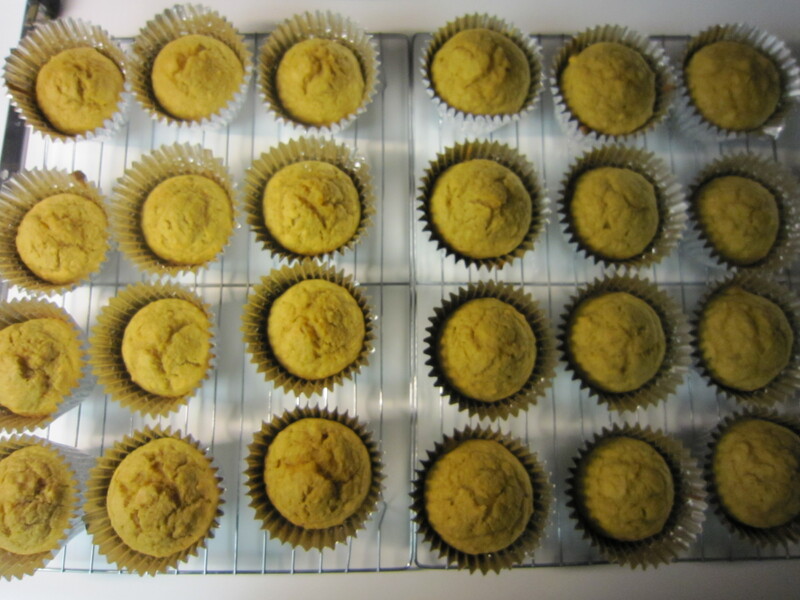 Allow cupcakes to completely cool before icing. I piped the icing on, but you wouldn’t need to. Hi. Just wanted to write and express that I liked this content. I’ll be bookmarking your weblog and checking to see if you post any additional ones. Many thanks! I ought to say that overall I am really impressed with this weblog.It is simple to see that you are passionate about your writing. If only I had your writing capability I look forward to more updates and will be returning.